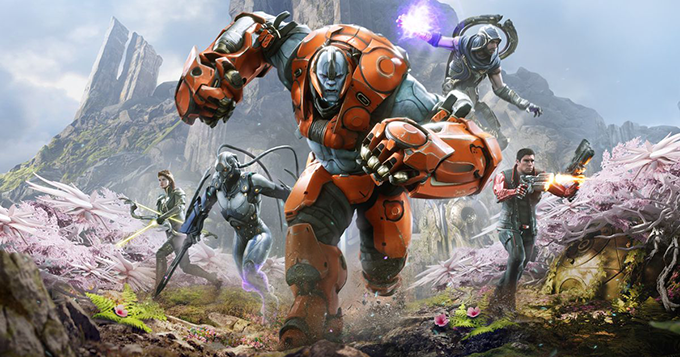 Epic Games has released Paragon V.43.4 on October 13th, 2017. This patch dropping the new Miss Robot Gadget emote, along with a fiery Loot Crate Update that brings in the Desert + Water Battleground Terror Iggy & Scorch skins. Lastly, Paragon developer fixed a few heroes, card and map bugs. 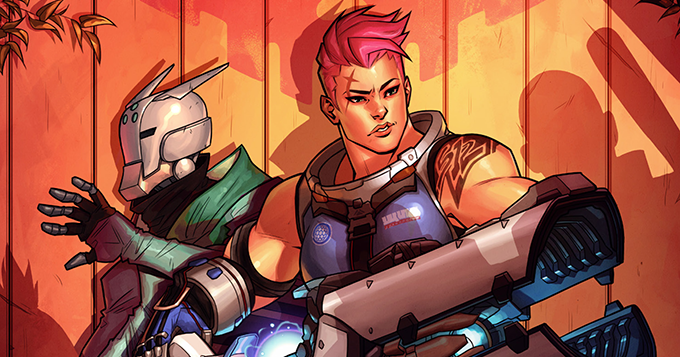 Blizzard Entertainment has released the newest Overwatch digital comic called Searching. This comic written by Blizzard’s own Andrew Robinson and illustrated by Joelle Sellner and Kate Niemczyk.